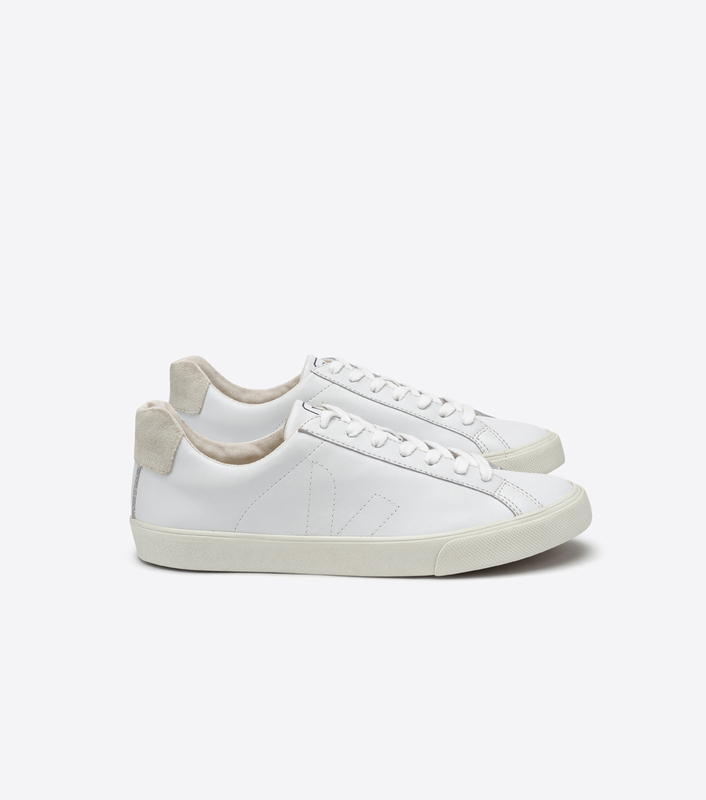 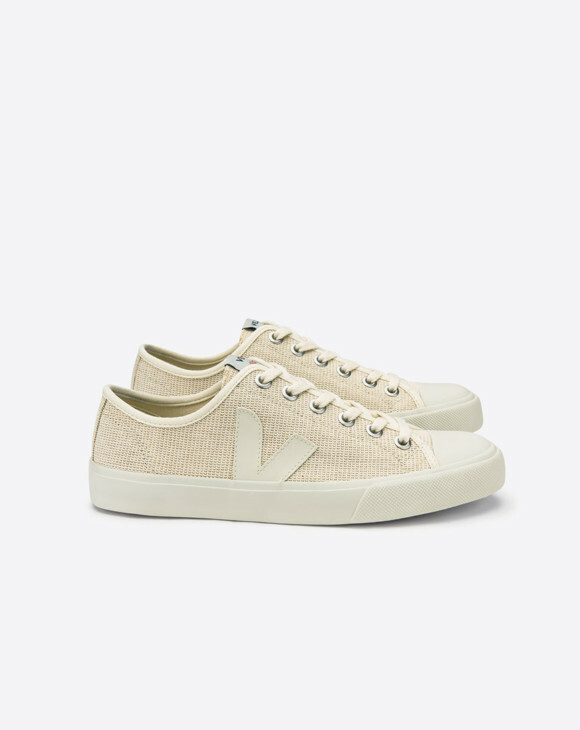 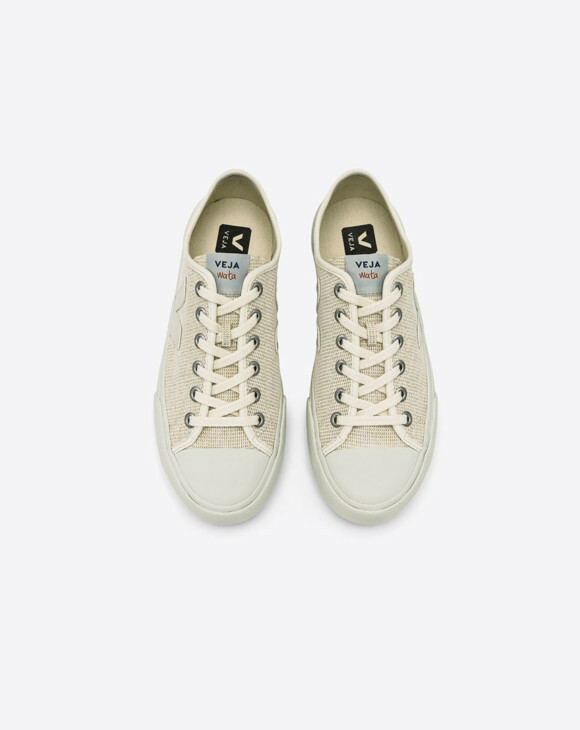 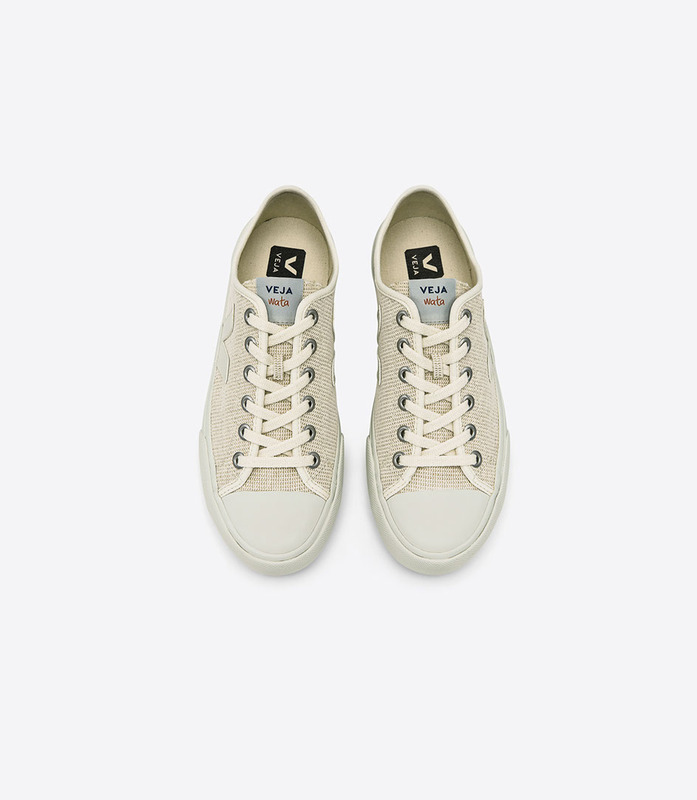 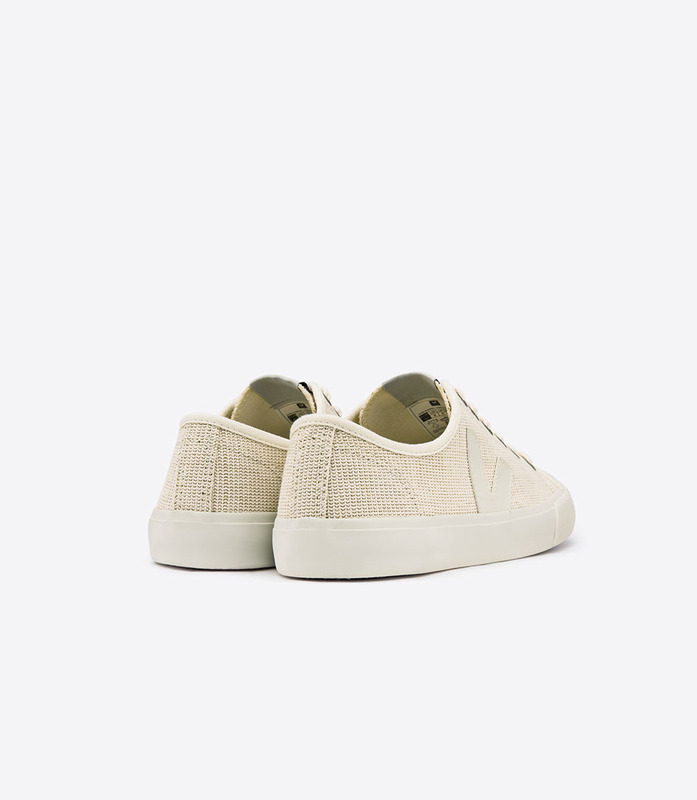 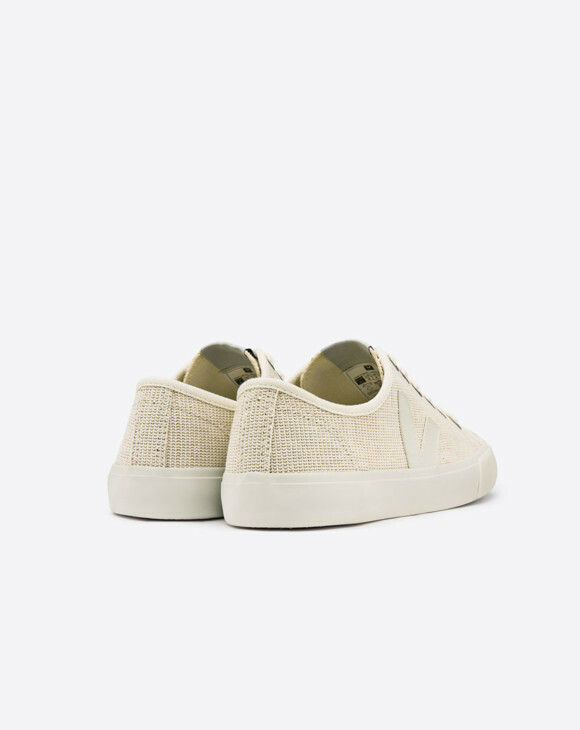 This vegan trainer has a jute canvas upper, a traditional fibre produced in the Amazon region combined with recycled cotton. 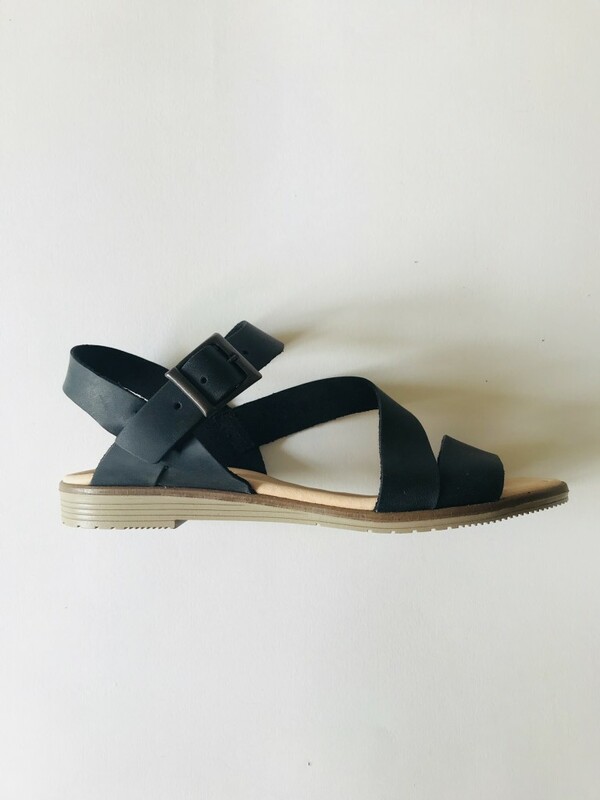 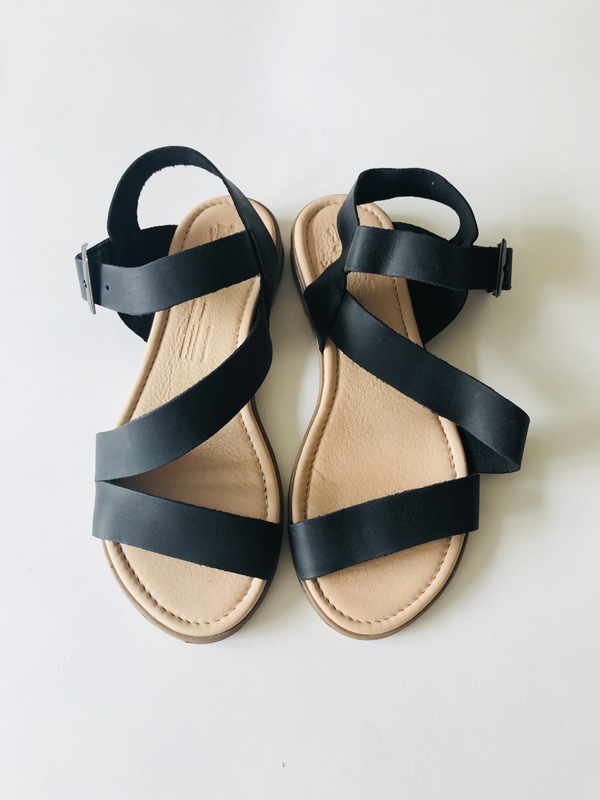 Product ID: 3953 SKU: N/A. 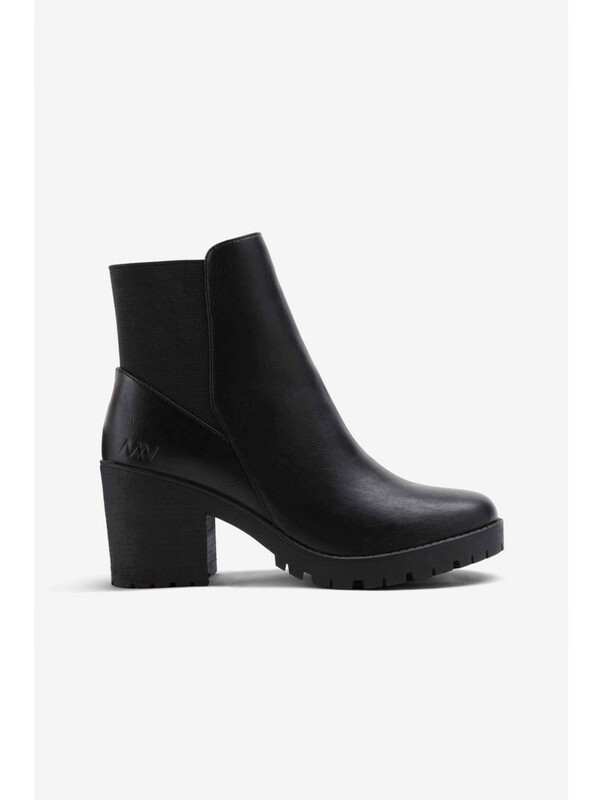 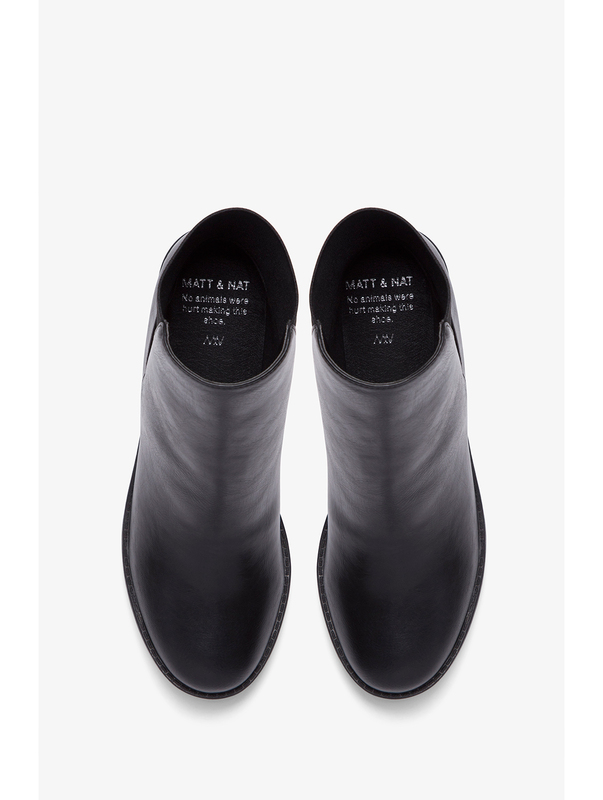 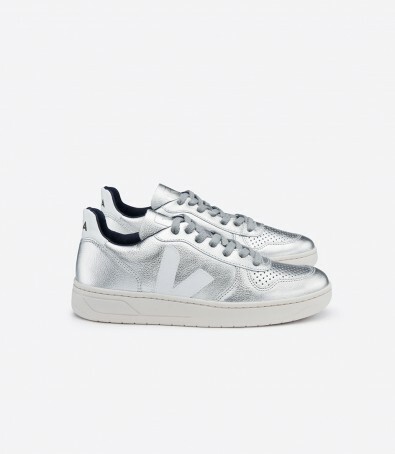 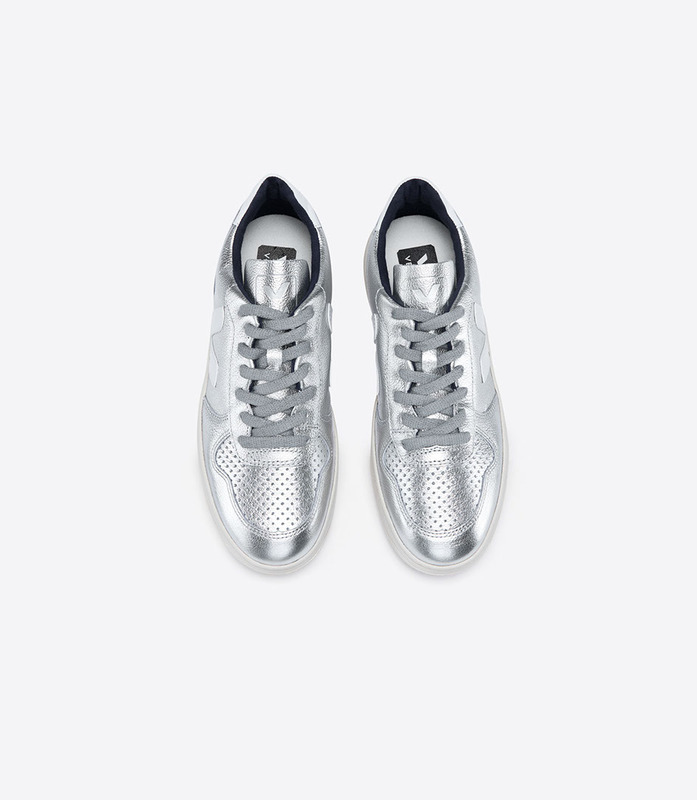 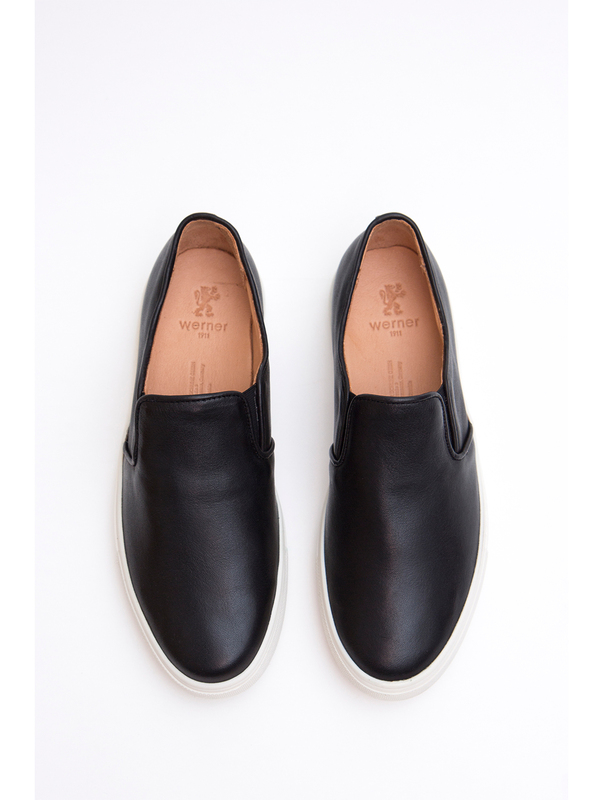 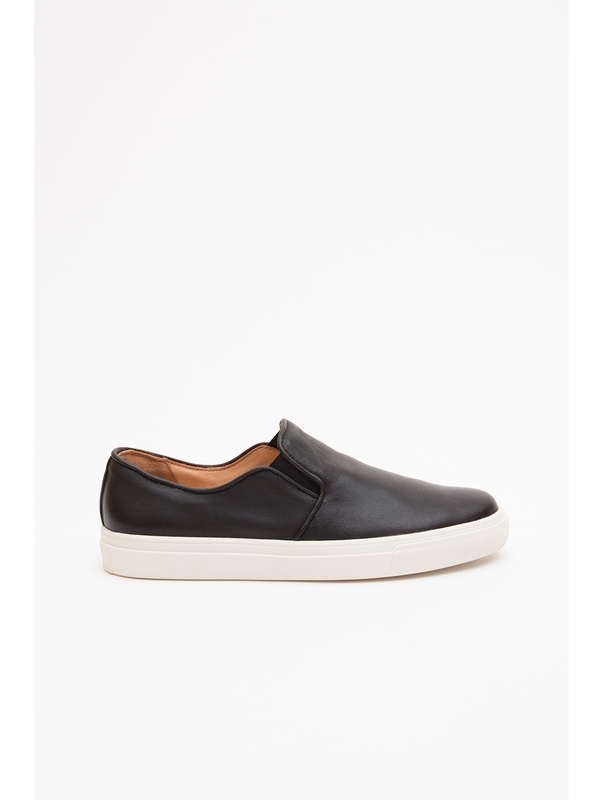 Categories: Flats, Shoes, Trainers.